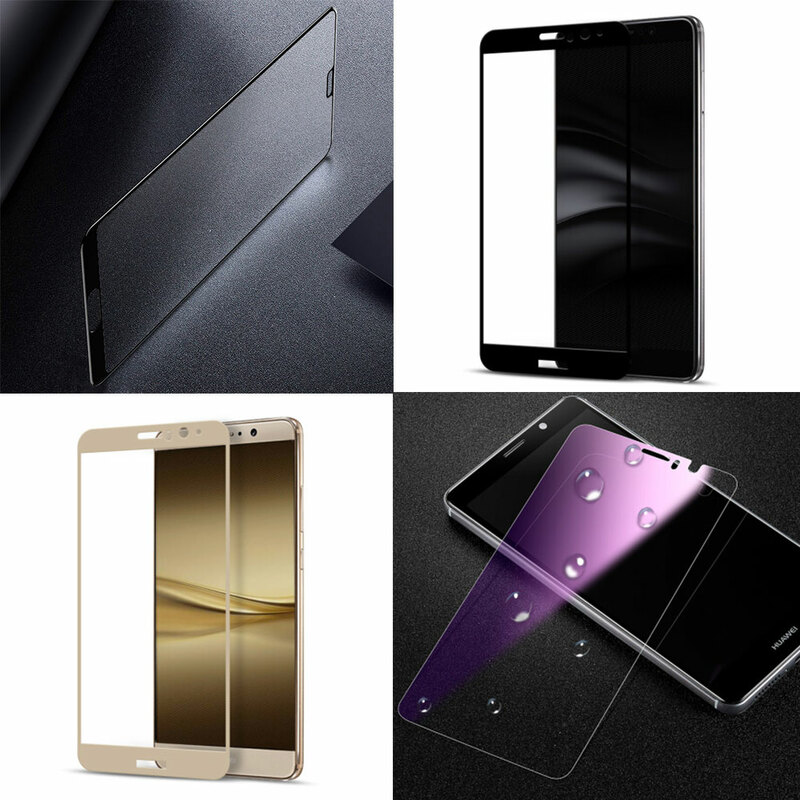 Product categories of Huawei Tempered Glass, we are specialized manufacturers from China, Huawei Tempered Glass, Huawei Black Tempered Glass suppliers/factory, wholesale high-quality products of Huawei Gold Tempered Glass R & D and manufacturing, we have the perfect after-sales service and technical support. Look forward to your cooperation! 2.5D Huawei Tempered Glass can greatly absorb external force from hitting, shocking, dropping etc. It scarify itself to be the best buffer for your screen. Nano technology processing for Oleophobic coating which prevent fingerprints on surface of screen. Huawei Glass Screen Protector with high light penetration rate and easy to install. 2.5D Tempered Glass Protector rounded edge can touch smooth and soft edge is not broken edges. For Model No: Huawei P20 Pro, Huawei P20, Huawei P10 Plus, Huawei P10, Huawei Mate 10 Pro, Huawei Mate 10, Huawei Mate 9 Pro, Huawei Mate 9, Huawei Honor V10, Huawei Honor V9, etc.